In a ranking announced today of the top 25 global Executive M.B.A. Programs from nearly 100 business schools surveyed, some 38,364 graduates, alumni, and recruiters completed the survey – a response rate of 67 percent to determine the strongest executive MBA programs. The rankings are based on a number of factors including the value for money, salary boost, classroom experience, international spread of students, and how it holds up in the eyes of companies. The corporate survey, which was sent to 845 companies representing 21 industries, yielded a more typical response rate of 31 percent. Surprisingly, 100 schools ended up being eligible for the ranking, of which only 25 were actually ranked. Thus, while we believe these are 25 excellent schools for Executive MBA, like any ranking, it’s not the whole picture. In fact, the top 5 world’s leading business schools scoring the best recommendations from their alumni are all familiar names: No. 1 London Business School, No. 2 INSEAD, No. 3 Harvard Business School, No. 4 Penn (Wharton), and No. 5 MIT Sloan School of Management. For the first time, Indian Institute of Management (Ahmedabad) and Robert H. Smith School of Business have found a place on the chart at 68th position. 1. London Business School – London Business School’s Executive MBA is a transformational experience, both personally and professionally. It equips you with the skills, knowledge and networks to propel your career – wherever you decide to take it. 2. INSEAD – Other EMBA programmes may offer leadership courses, but INSEAD includes a programme-long schedule of group coaching, 360-degree assessments and team activities, designed to develop a leadership style that is authentic to you – and thus accelerate your career progress even further. 3. 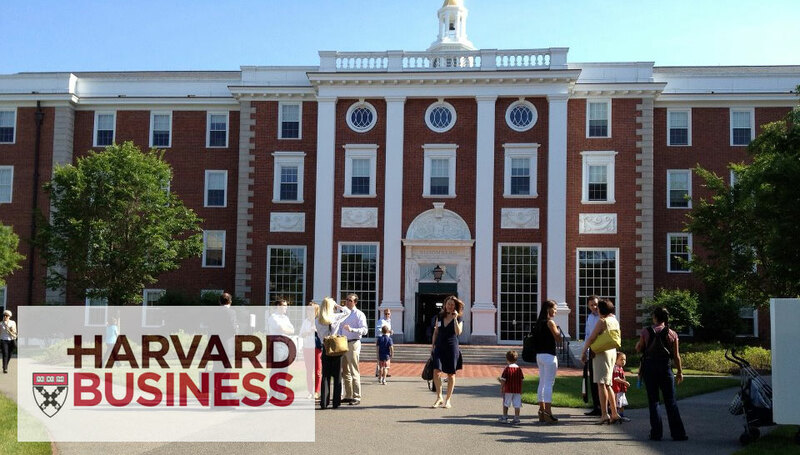 Harvard Business School – Harvard Business School (HBS) Executive Education prepares executives from all over the world for new levels of leadership in their careers and within their organizations. We invite you to take your next step here. 4. The Wharton School of the University of Pennsylvania – The Wharton executive MBA program is offered on the Wharton campuses in San Francisco and Philadelphia. This is not your typical part-time or commuter executive MBA program. This is the full-blown MBA experience uniquely formatted for working executives. Students in our MBA program get much more than business fundamentals. 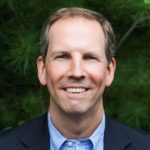 They benefit from the collective knowledge of top Wharton faculty, as well as the experiences and perspectives of an incredibly talented group of peers in a collaborative environment. 5. MIT Sloan School of Management – The MIT Executive MBA is a rigorous 20-month executive-schedule MBA program designed for mid-career executives poised at pivotal junctures in their careers. Through advanced management practices and applied learning projects you will emerge with a broader perspective and the tools to increase your impact. 6. 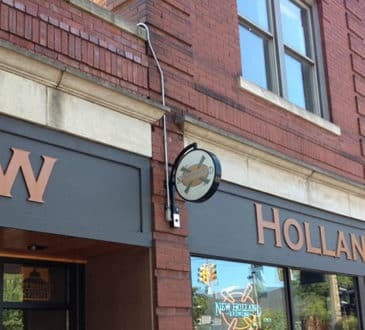 Kellogg School of Management (Northwestern University) – Designed for senior and mid-career executives, the Kellogg Executive MBA Program is flexible and challenging. The program emphasizes teamwork and cross-cultural collaboration, leadership and adaptability. 7. 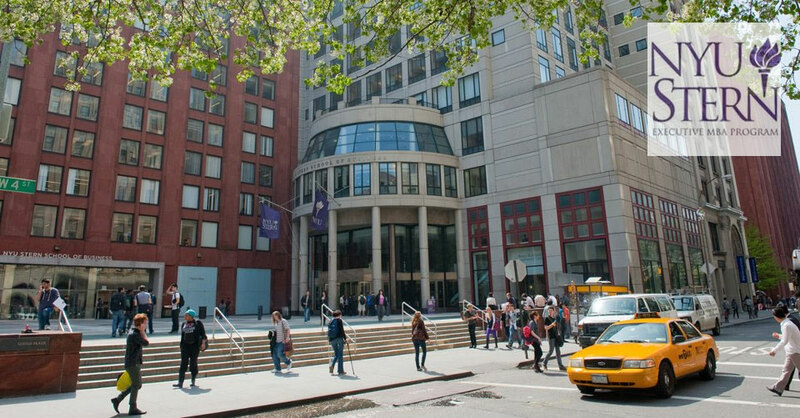 NYU Stern School of Business (New York University) – Executive MBA students customize their degree through an intensive general management curriculum and broad range of elective choices and specializations. Faculty are hand-selected from the very best of NYU Stern’s world-renowned faculty, chosen in part for their expertise in teaching experienced professionals. 8. Stanford Graduate School of Business – The Stanford Executive Program is the flagship executive program offered by the Stanford Graduate School of Business. Taught by more than 30 Stanford faculty members, this six-week program features a general management curriculum that is customized to the needs of senior executives working in global companies, government agencies, and nonprofit organizations. 9. Booth School of Business (University of Chicago) – At Chicago Booth, you’ll be part of a group of people who share a passion and curiosity for exploration – going beyond their comfort zone and emerging on the other side stronger, more self-aware and self-assured. 10. Haas School of Business(University of California Berkeley) – The top-ranked Berkeley MBA is globally recognized for preparing business leaders who know how to generate fresh ideas that drive their businesses forward. In our 19-month executive MBA program, you will earn the same degree as our acclaimed full-time and evening & weekend MBA programs-but you’ll earn it in an environment that is specifically tailored to you as a working professional at the executive level. 11. 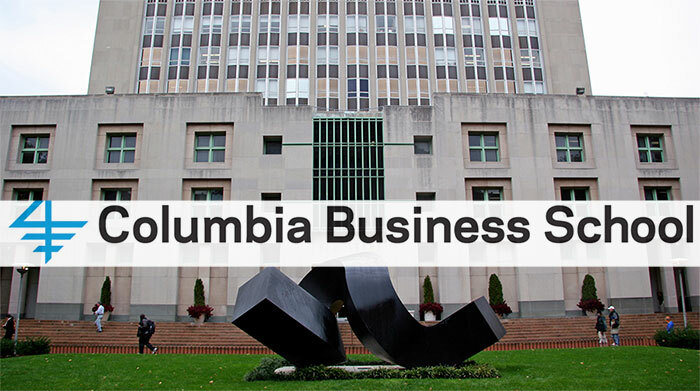 Columbia Business School – Executive MBA curriculum is identical to the Full-Time MBA Program’s, and it comes with the same benefits, too. When you join Columbia Business School’s diverse, supportive community, you gain access to expert career advisors who can help you manage your work life for years to come, tailoring their resources specifically to Executive MBA students. As a graduate, you also become part of our active, impactful alumni network, which stretches to well over 100 countries around the world and includes influential business leaders in a host of industries. 12. Tuck School of Business (Dartmouth College) – Tuck Executive Education at Dartmouth designs and delivers learning initiatives that transform individuals and organizations…that help executives improve their performance as leaders so they deliver stronger results…that better equip them to drive growth, innovation, and change for their organizations. 13. 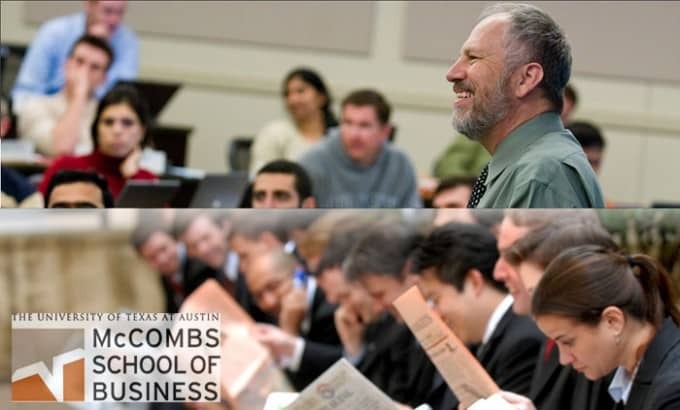 McCombs School of Business (The University of Texas at Austin) – The Texas Executive MBA is an opportunity for intensive learning, intellectual growth, and personal challenge that will help build a solid foundation for career and personal development. Students in the Texas Executive MBA program have the opportunity to expand their intellectual capital and augment career potential in a variety of ways. 14. Stephen M. Ross School of Business – The rigorous EMBA curriculum approaches general management from a strategic level. Coursework is customized to accommodate students’ significant expertise. EMBA candidates have an average of 10-15 years of experience with more than five years of supervisory experience. 15. 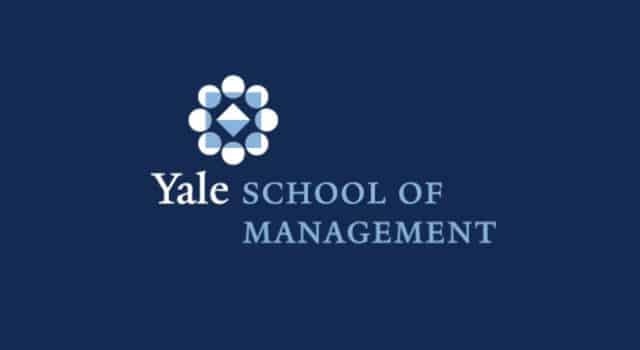 Yale School of Management – The Yale MBA for Executives program is a rigorous two-year course of study that begins with our integrated core curriculum and leadership development program. Participants then apply what they have learned to an area of focus comprising one quarter of the program and thereby acquire a deep understanding of challenges and opportunities facing their sector and organization. 16. IESE Business School – The Executive MBA is a unique experience that will transform your career by expanding your global vision of the business world and helping you gain greater knowledge. 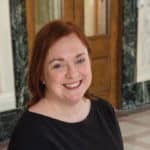 It represents a step forward professionally and personally to help you make better decisions, gain entrepreneurial and management skills, and expand your contact network. 17. 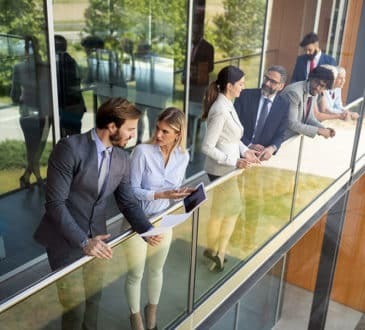 Darden School of Business: University of Virginia – The Darden EMBA program offers a top-ranked MBA in an executive format. Students receive the same degree as the Full-Time MBA students receive: an MBA from the University of Virginia. The curriculum and academic schedule are designed for experienced managers who want to develop the business and leadership skills needed to advance their careers — all while continuing to work full time. 18. 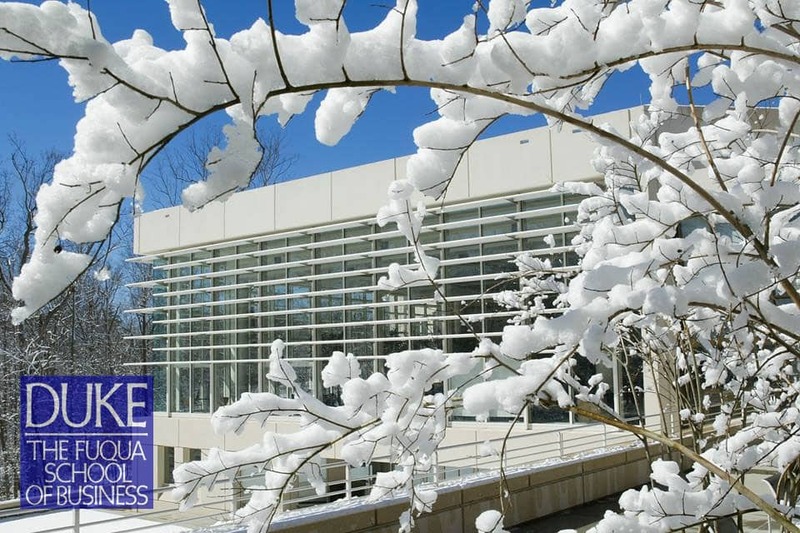 IMD business school – IMD’s Executive MBA program is for fast-rising, internationally experienced executives. The IMD Executive MBA program is a rigorous degree program that prepares you for broader and more challenging leadership positions. Taking a general management perspective, it takes you beyond the basics to a deep understanding of the forces that will shape business in the future. 19. 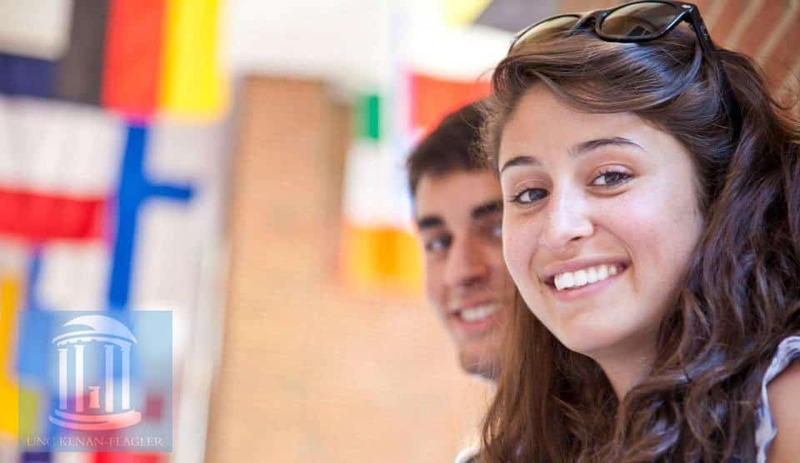 Duke University’s Fuqua School of Business – With Global Executive MBA at Fuqua School of Business, you can join a diverse network of senior-level executives and gain industry insights and tools that will quickly impact your business. Guided by world-class faculty and industry thought leaders, you’ll experience the intricacies of global business firsthand and develop advanced analytical, strategic, and leadership skills to succeed anywhere in the world. 20. 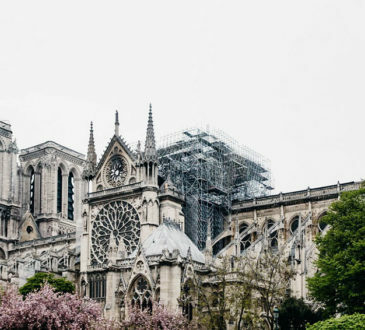 HEC Paris – The HEC Executive MBA offers senior managers and executives from around the world the opportunity to select from a number of specializations and to take classes in 14 locations worldwide. With its special focus on leadership and strategy, the HEC Executive MBA (Executive Master in Business Administration) is a practical and intense program designed to provide you with comprehensive, innovative, and applicable knowledge and skills. 21. 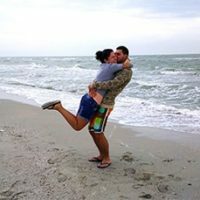 UNC Kenan-Flagler Business School – UNC’s Executive MBA Programs are better than ever, thoughtfully redesigned to fit your busy life, without sacrificing the unique benefits of an immersive executive MBA experience. Offered in three formats with classes held at world-class facilities, each unique program provides the opportunity to earn a top-tier UNC MBA while continuing your career. Finally, EMBA programs that are within reach. 22. Indian Institute of Management, Ahmedabad – PGPX is a one-year, full time residential programme for executives with substantial work experience leading to a One Year Post-Graduate Diploma in Management for Executives. The design of PGPX is built on IIMA’s well established experience of designing and running post-graduate management programmes for exceptionally bright students and a wide range of executive education programmes for practicing managers from many countries. 23. 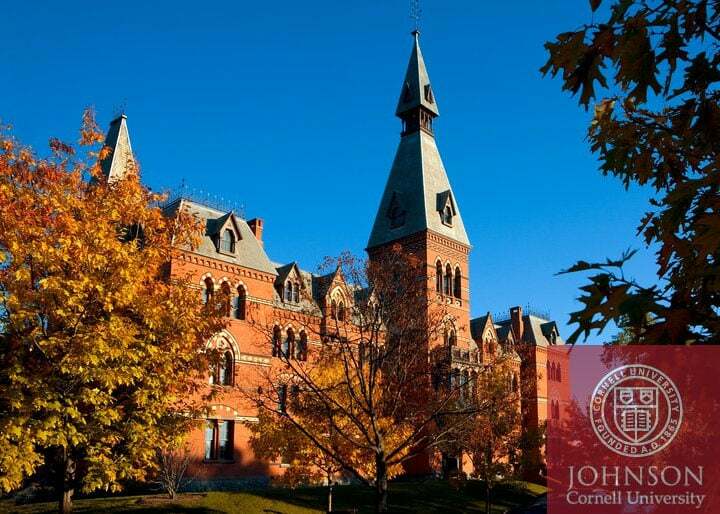 Cornell University: Johnson Graduate School of Management – The Cornell Executive MBA combines the rigor and depth of a traditional MBA program with the general management curriculum and weekend format of an executive degree program. It offers Executive MBA participants a comprehensive package of career services and a wide range of tools to assist them in understanding career management issues and the career planning process. 24. Robert H. Smith School of Business – The Smith EMBA helps you “think big” by providing a breadth of knowledge across all business disciplines and the understanding that many problems—in fact, the most vexing problems—happen at the intersection of disciplines and functions of the organization. 25. 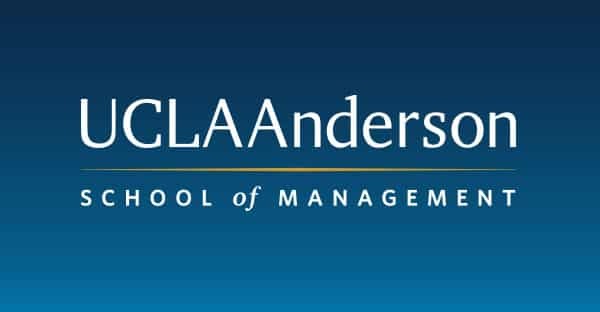 UCLA Anderson School of Management (Anderson) – UCLA Anderson offers 22 month Executive MBA Program is designed for working professionals who have demanding jobs with high levels of responsibility. Managers and executives who have worked hard to achieve their current positions need not leave their posts for full-time course work. Why More Female Executives Will Become CEOs Or Business Leaders In The Future?